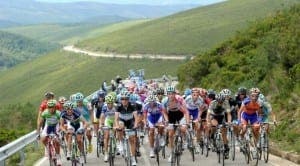 AN ANCIENT monument is set to be the star of this year’s La Vuelta. 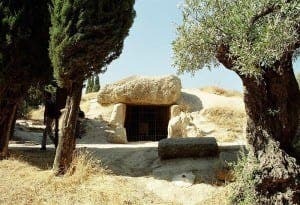 Organisers of the world famous cycling race already have a plan on how to best showcase to the world the megalithic dolmens of Antequera, which will sit on the finish line of stage 12. Pedro Lezaun, the tour’s production director, has visited the site, where he confirmed the August 31 leg would end between the two entrances to the burial mounds. This is more people could learn about them during the live broadcast of the day’s 161.4km race, which will start in Motril. He is working with TVE who will use two helicopters to enable them to highlight the attraction and the surrounding impressive landscape while filming the race. 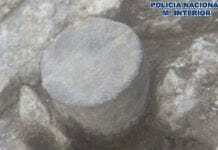 “We want to teach people about the the dolmens because I don’t think there are many who know about them,” said Lezaun.